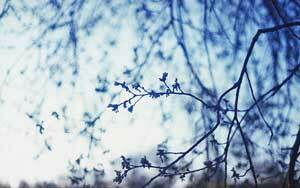 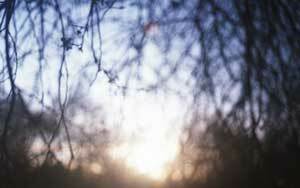 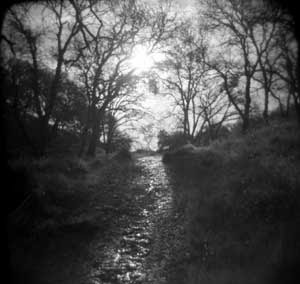 From the series, "Paths to the inner self." 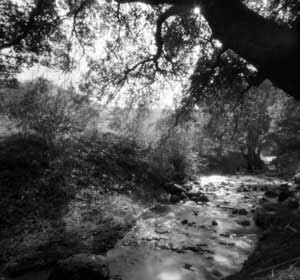 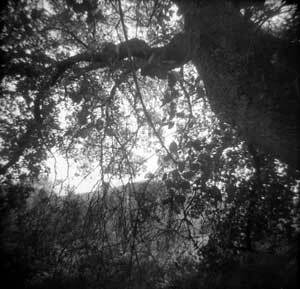 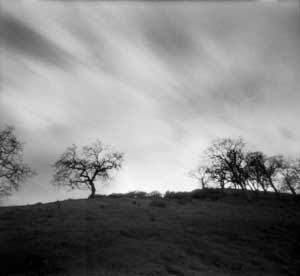 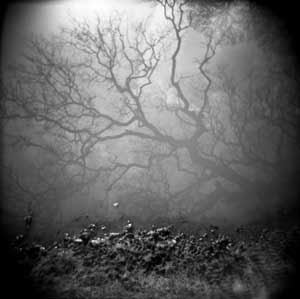 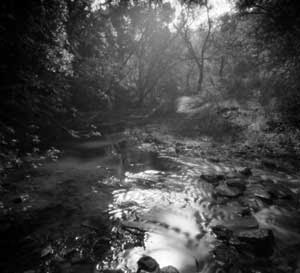 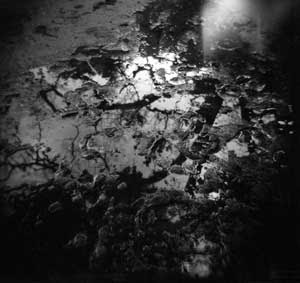 My photo, "One Day in January" (which you can preview in my February 20, 2010 post) has been accepted into the 3rd Annual Juried Pinhole Camera Show at RayKo Gallery in San Francisco! 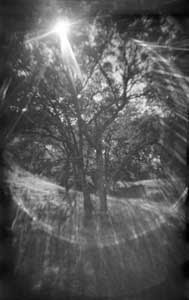 The show opens on Worldwide Pinhole Photography Day, April 25, with pinhole-related activities (I'll post more details as I learn about them), and runs through May 30.